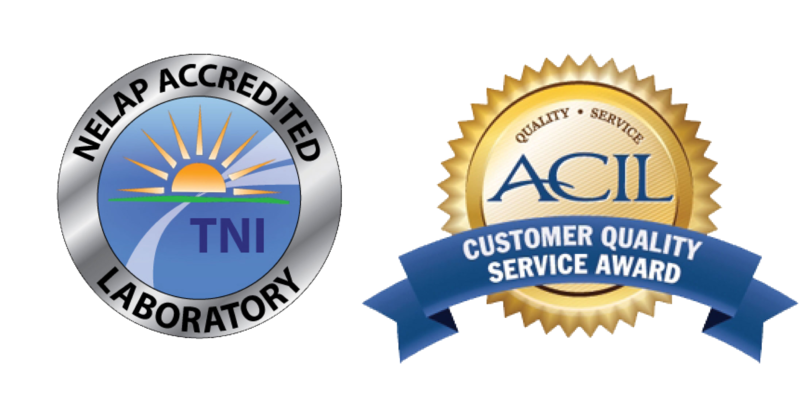 ACZ Laboratories, Inc. has over 27 years of experience serving the oil, gas and energy industries. Throughout a variety of projects ranging from long-term monitoring to short-term assessment studies we have maintained a high level of data quality while meeting our customers’ needs and adapting to new environmental compliance regulations. An example of our ability to meet the industries needs is ACZ performing all of the Colorado Oil & Gas Conservation Commission’s (COGCC) Table 910-1 pit closure parameters “in-house” without the need to subcontract any of the soils work. This turnkey service has major benefits for our customers since they deal with a dedicated, experienced project manager as a single main point of contact and have one reporting package for all of their work. ACZ also provides support to oil and gas exploration and production companies by helping to characterize wastes streams with the potential for high concentrations of TENORM (technically enhanced naturally occurring radioactive material). This includes analysis on produced water, solids and liquids from tank bottoms, filter socks, sludge and residual materials. We understand that quick turnaround times are inherent to the needs of the oil & gas industries and ACZ is committed to meet our clients’ expectations and project requirements. ACZ routinely works with exploration, producers, mid-stream operators, refineries, pipelines and UST sites on monitoring, natural attenuation, site assessments, site remediation and pit closure projects. In addition to identifying hydrocarbons or other organic contaminants, ACZ is capable of providing “fingerprinting” identification of fuels. We also have the capacity to handle large on-going projects requiring both organic and inorganic RCRA analyses. Our data quality and customer service combine to make ACZ a good choice for the oil, gas and petrochemical industries.